What is the Foundation? When did it start? 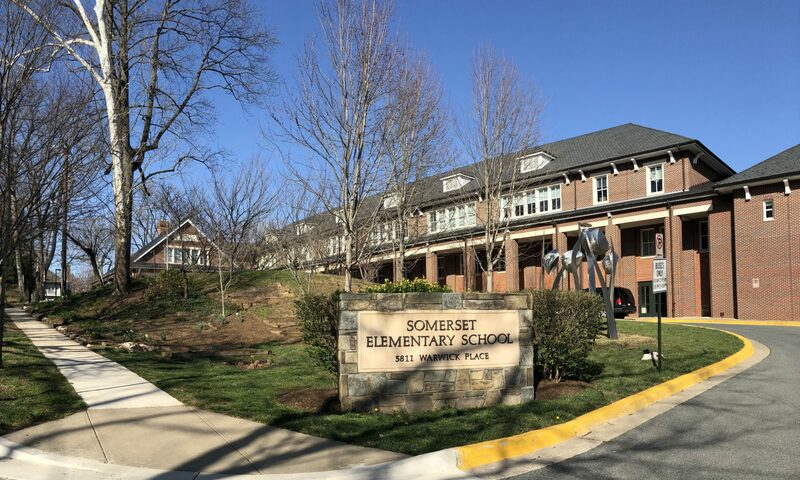 Somerset parents created the Foundation in 1994, in response to community concern over budget shortfalls that threatened the quality of their children’s education, and in recognition of the fact that the needs were too great to be addressed by traditional PTA fundraising. Early projects included a cultural arts initiative and the school’s original computer lab. When the school modernization became the focus, the Board raised over $250,000 between 2001 and 2005 for capital improvements not included in the county’s budget. Since then, the Foundation has focused on supporting academic excellence, funding capital and technological improvements, and reaching out to the wider community through service learning curricula and through donations to otherl county schools with fewer resources. Who serves on the Foundation? How long do they serve? How are they nominated? The composition of the Board of Directors reflects the neighborhoods, grades, and cultures found in the communities served by Somerset Elementary School. There are no more than sixteen voting directors, all of them current or former parents of Somerset students. The Somerset Elementary School principal, assistant principal, and PTA co-presidents (or PTA president and executive vice president) serve as ex-officio, non-voting members of the Board. In addition, a teacher participates as a staff liaison to serve in an ex-officio, non-voting capacity. Board members typically serve for at least three years. They are nominated by a nominating committee, which prioritizes candidates with committed volunteer experience, or experience in fundraising and/or educational issues. How often do they meet? What do they do at their meetings? Do they vote to fund specific projects? Board members meet five times a year, usually in September, November, January, March and May. They review grant requests that have been approved by the SAC, the co-committee of the PTA and the Board. Yes, they vote to fund specific projects. They also coordinate efforts to raise funds and communicate with the community. The SAC is the joint committee of the Foundation and the PTA, which is charged with reviewing grant proposals and making recommendations for funding. It is composed of the chair, who is a director of the Foundation, the two co-presidents (or president and executive vice president) of the PTA, the principal, and members of the PTA and the Foundation. How do they interact with the SAC? If the SAC receives a grant request, they meet before the Foundation Board meeting, to decide whether the PTA or the Foundation — or neither group — should fund a particular project. A director of the Foundation is the chair of the SAC, and he or she reports to the Board members at their meeting on SAC’s discussion and recommendation. How does the Foundation report to the community? Through articles in the TIN, at Back to School night, in the annual solicitation letter, at the annual spring fundraiser, and through this web site. The Foundation solicits grant proposals all year long from the teachers and administrators at Somerset, and occasionally initiates its own. We also welcome grant proposals from other MCPS schools that are in need of financial support. All are subject to review by the SAC.